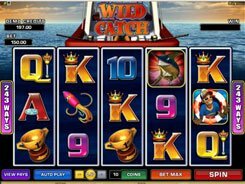 Wild Catch is a fishing-themed video slot that has 5 reels and 243 ways to win. 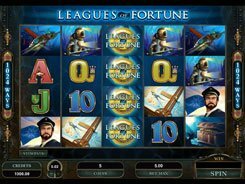 A bet is adjusted in a huge range from $0.3 to $600 per spin, making it a perfect slot for high rollers. 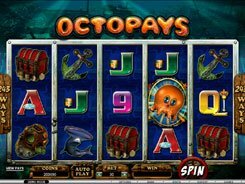 The slot has a wild symbol, a scatter and two different free spins rounds. The symbols used in the slot fit the theme very well. Along with standard poker cards from Nine to Ace, you will see a spring scale, a lure, a fishing boat, a trophy, a man with a life ring, and a grinning swordfish. 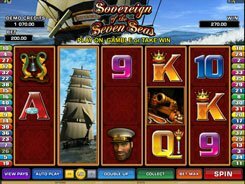 The last is a wild symbol that acts as a replacement for other symbols and activates 5 free spins with all payouts trebled, should three wilds appear on reels 2, 3 and 4 at a time. The man with a life ring is a scatter symbol and the biggest payer in the game awarding an incredible $90,000 fixed jackpot for five of a kind. 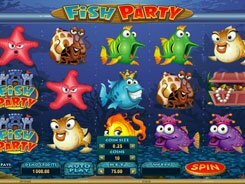 Besides, three or more scatters unlock 10, 15 or 20 free spins, during which every win with wild symbols involved will increase an initial multiplier by x1 (up to x10). 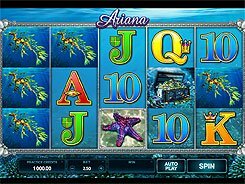 To sum up, the slot enables you to scoop amazingly big wins in regular spins and bonus features alike.